All Buick photos on this page are made from scans of original 35mm slides. They were taken in the 1950s or 1960s and show the cars in their time. Its a great blast from the past! 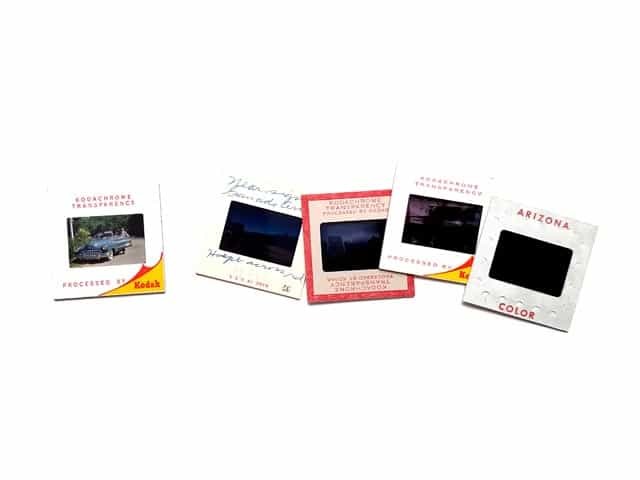 We’ve scanned these slides with a professional slide scanner to help preserveing these one-of-a-kind snapshots for the future. Most images have been touched to optimze image quality. If you know more about the places, cars or persons on our Buick photos, please help us and give us a comment. We’d love to hear from you via our contact form, if you have any Buick photos like this for sale! Enjoy your travel through Buick memory lane! Feel free to vote for all images you like in our little contest!